· Make a personal donation of $25.00 and be entered into a draw to win $150.00 on event day! 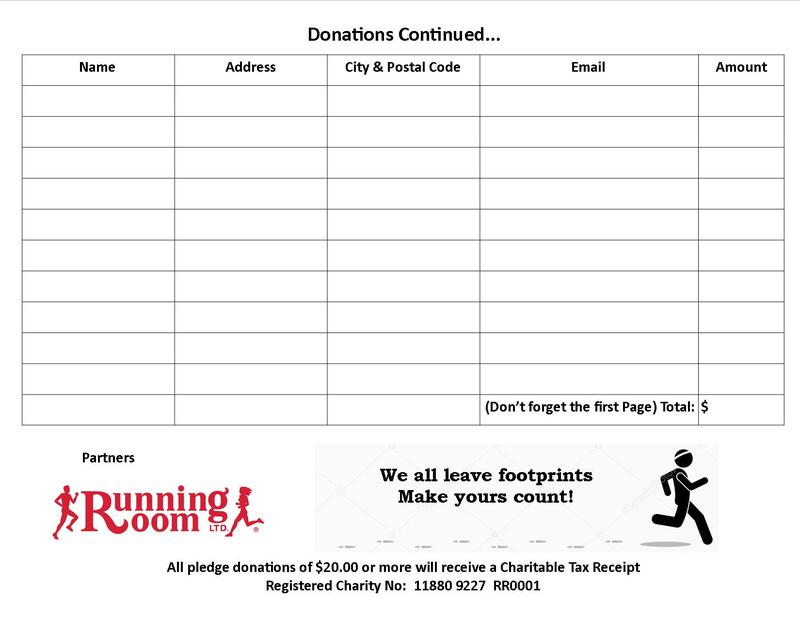 · Fundraise $100.00 and be entered into a draw to win $200.00 in Gift Certificates for Longos! * Minimum of 4 team members. BBBS creates individual and group mentoring relationships amongst adults and youth. Mentorship is a two-way, learning and development partnership where the young person needs are placed at the centre. Because young people's brains are still developing, mentoring can support that process through back-and-forth interaction like the volley in a good game of ping-pong. Mentoring is an important way to give youth experience with these essential back-and-forth relationships, developing them into healthy young people better able to deal with and overcome life's adversities. 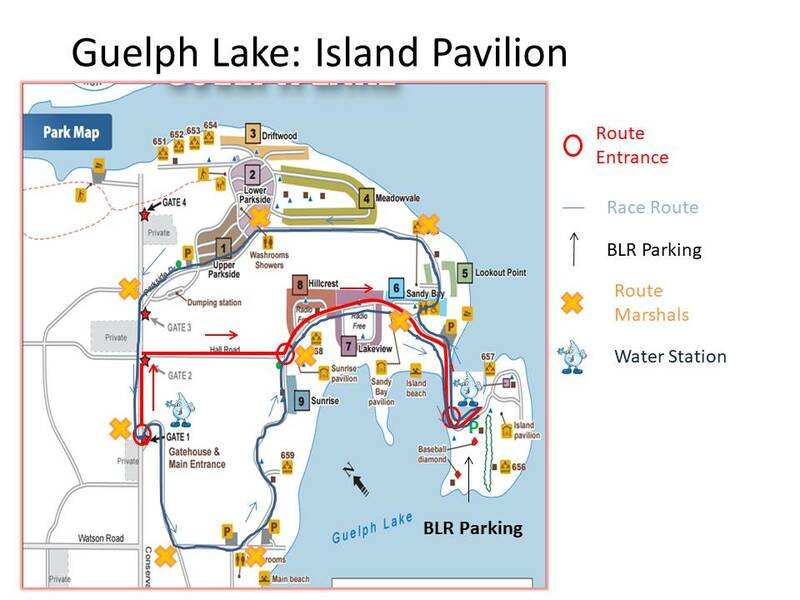 Friday, June 21 from 4:00 - 7:00 p.m.
Saturday, June 22 from 10:00 a.m. - 1:00 p.m.
5K Race / Walk: Sunday June 23, 2019 @ 9:15 A.M.
10K Race : Sunday June 23, 2019 @ 9:00 A.M.